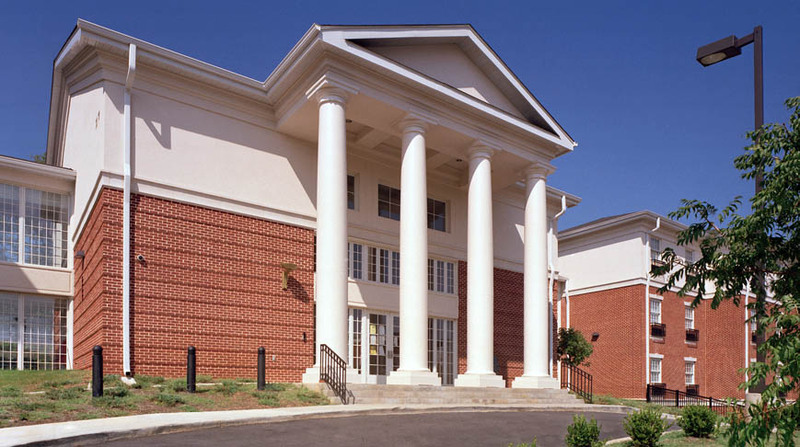 The new men’s dormitory at Miles College in Fairfield, Alabama is a 55,000 square foot, 108-room, four-story dormitory constructed out of concrete, block, steel and core slab flooring for the systems elevated slabs. 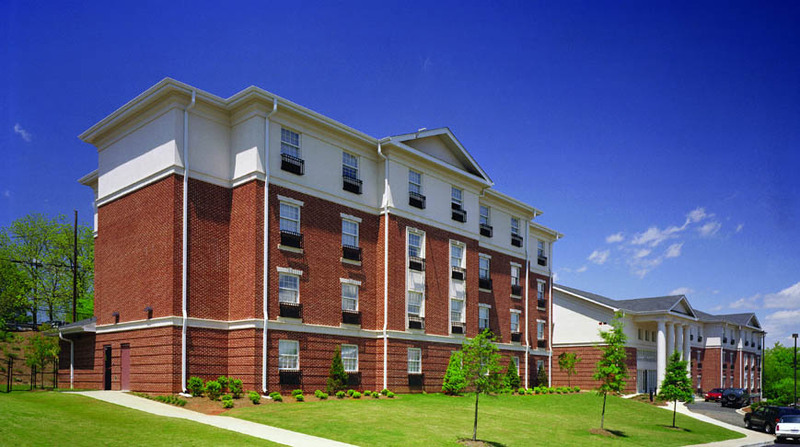 The dormitory is the largest structure on the Miles College Campus and houses over 200 students. Open communication between the team and owner was the key to the success of the project. Because of the owner’s tight budget, the project team went through extensive review to generate value engineering items totaling $500,000 in savings to the owner. Doster was still able to maintain the schedule without compromising size or quality.